I'm getting repeated notifications - are recipients really re-opening my emails? How does Mailspring perform Open Tracking? To enable read receipts (eg: open tracking), click the Read Receipts icon at the bottom of your message (the eye). When messages you have tracked are opened, notifications will appear in a feed above your list of accounts. Click the Activity icon to review your notifications. The open status will also appear next to the message in your inbox. If a message hasn’t been opened, the purple eye icon will be transparent. When it has been read, the eye icon will appear at full saturation. You can also see whether a message has been opened by looking at your sent mail. The open status will appear at the top of the message. You can click the icon in the thread list or at the top of the message to view the activity for that message. 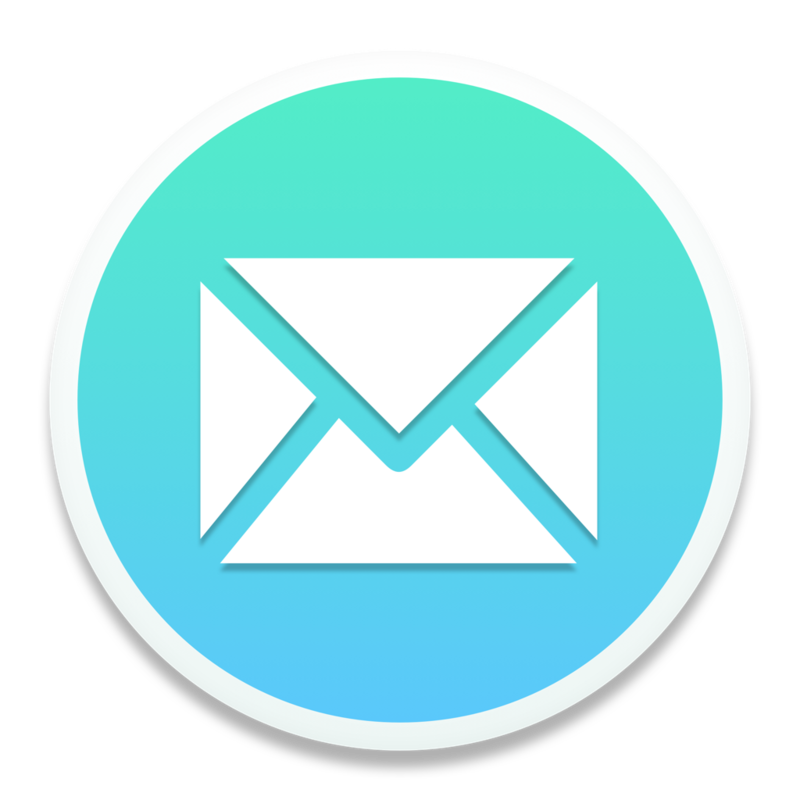 If you enable read receipts and link tracking on many of your emails, Mailspring's account activity view is a powerful tool to assess how your emails are performing. You can read more about that feature here. By default, Mailspring will notify you each time one of your tracked emails is viewed or a link is clicked. If you'd rather only receive a notification the first time an email is viewed, check out the options in Preferences > General.